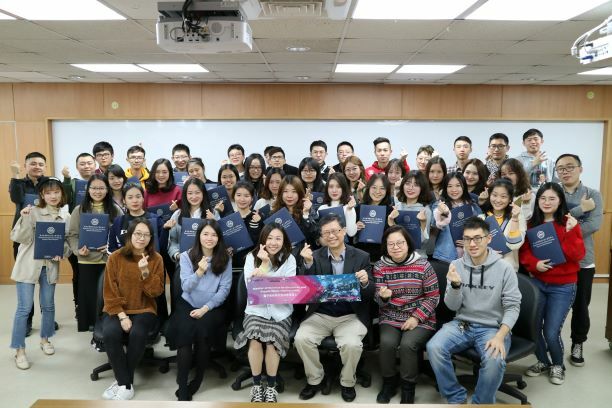 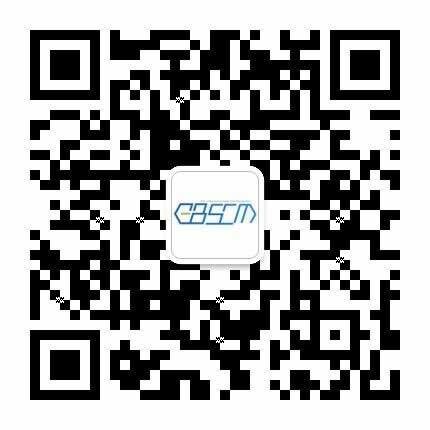 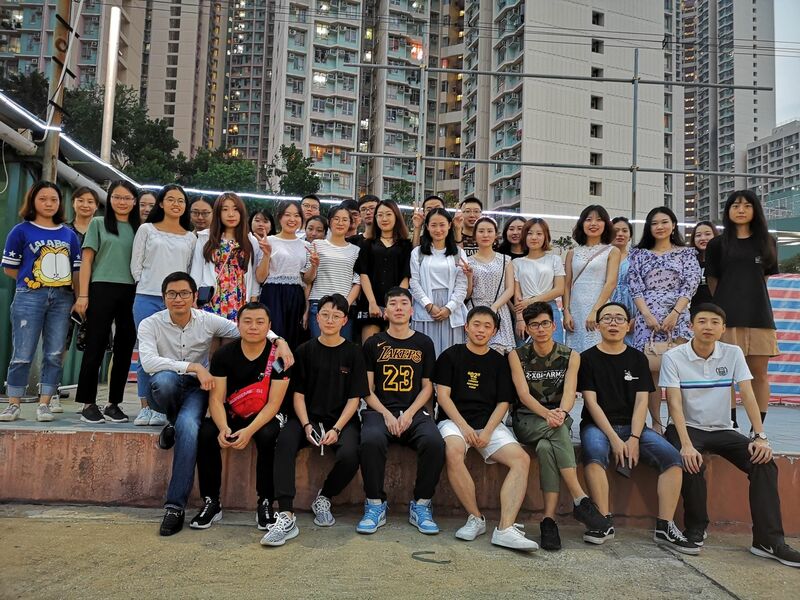 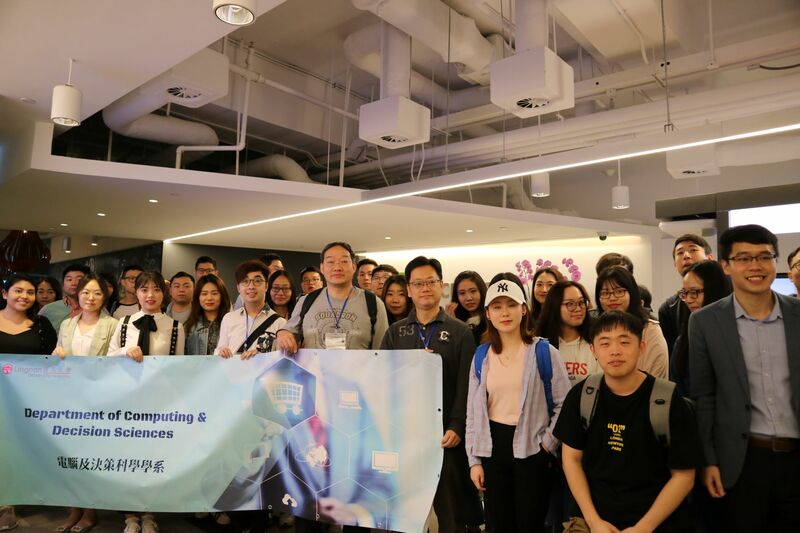 41 Students participated in eBusiness and Supply Chain Management Winter Camp 2018 to National Taiwan University of Science and Technology. 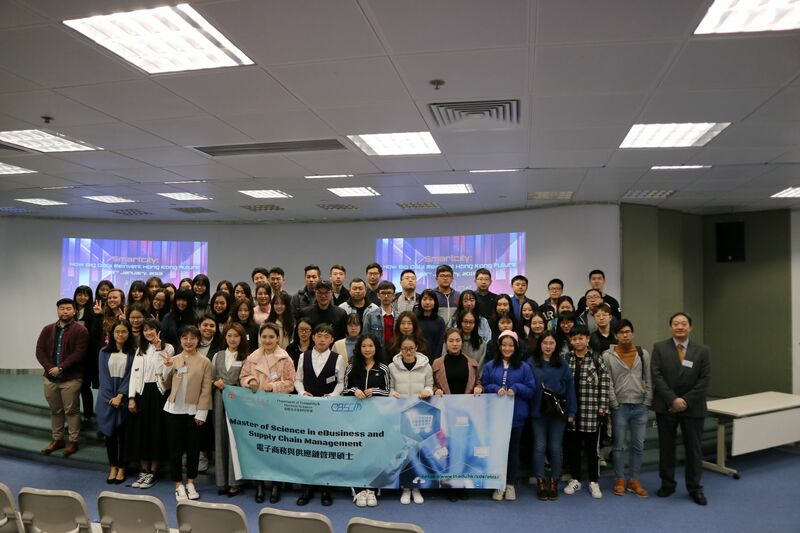 The winter camp included campus visit and seminars. 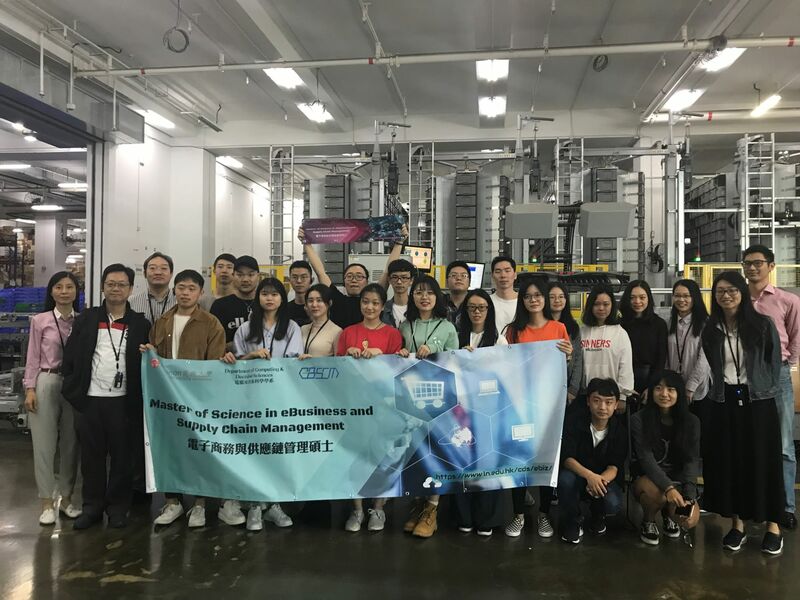 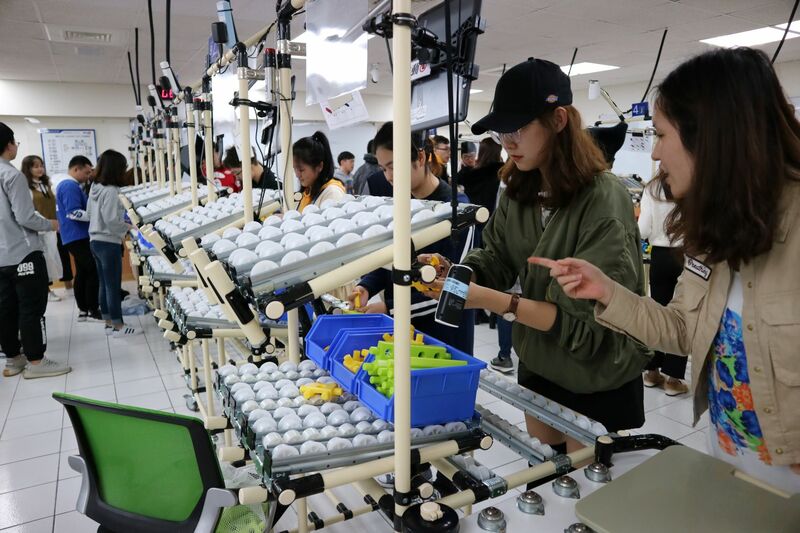 The students gained a deep insight into the eBusiness and Supply Chain Management development in Taiwan.